Speakers include Zachariah Presutti, S.J., Exec. Director of THRIVE for Life Prison Ministry; Jill Kafka, Executive Director of Partnership Schools; Kevin Appleby, Senior Director of International Migration Policy, Center for Migration Studies; and Laura Garcia, Racial Justice Program Manager of the YWCA. 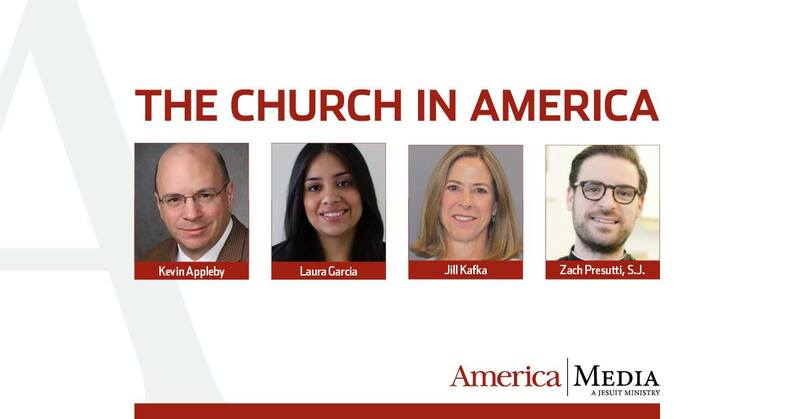 The conversation will be moderated by J. D. Long-Garcia, Senior Editor of America magazine.